Oklahoma City. Indianapolis. Charleston. Des Moines. What do these cities have in common? They are cities of modest size but outsized accomplishment, powered by a can-do spirit, valuing compromise over confrontation and progress over political victory. These are the cities leading America...and they're not waiting for Washington's help. As mayor of one of America's most improved cities, Cornett used a bold, creative, and personal approach to orchestrate his city's renaissance. Once regarded as a forgettable city in "flyover country", Oklahoma City has become one of our nation's most dynamic places - and it is not alone. 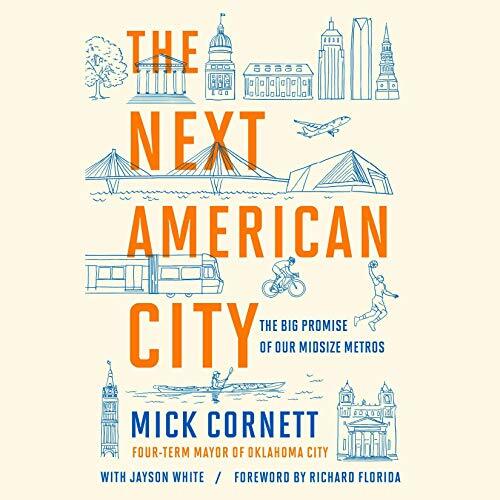 In this book, Cornett translates his city's success - and the success of cities like his - into a vision for the future of our country. The Next American City is a story of civic engagement, inventive public policy, and smart urban design. 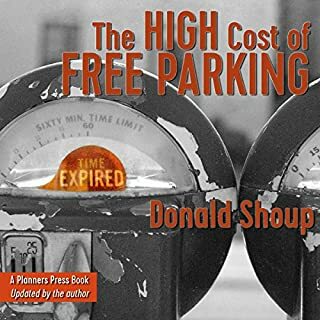 It is a study of the changes reshaping American urban life - and a blueprint for those to come. I just finished Boomtown by Sam Anderson. It was a fun, irreverent, loving look at my home town of OKC. It made me appreciate OKC on a new level, teaching me things about its history and revitalization that put me on a renewed kick of civic awareness and appreciation. 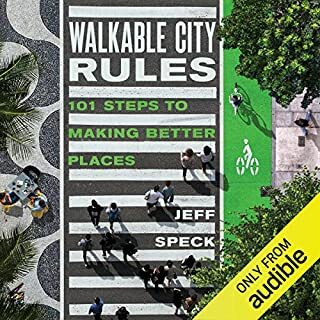 So, Audible very reasonably recommended Mayor Cornett's book to me. And its... OK. As good as he was as Mayor, he's a dry and uninspired writer. What's not objectively stuffy about this book feels forced and inauthentic. But whatever goodness there is in the story is overcome and battered down mercilessly by the narration. Tom Weitzel's narration sounds like this: "I want to tell you. About... A funny thing called, rhythm and voc-al cadenceinspeachtoday,... you guys." He pauses, then speeds up randomly. It's like the vocal equivalent of a teenager learning to drive with a manual transmission. It's jerky and unveven and terrible. I thought I had it on half-speed for the first couple minutes. Nope. So, I bumped it to 1.25x. That just made the bursts of normal speech sound jarring and garbled. In the end, I listened to this book at 1.0x. That's all that was listenable. Where he tries to insert emotional affectation, it just sounds like a guy with a tucked-in polo and a clip-on phone case saying OMG when his daughter starts talking about Cardi-B, all while wondering where all the Sears stores went. That is to say, it's clueless and ill-fitting. They say that a good book can be made better by great narration. Well, a mediocre book can also be made miserable by narration. I'll be watching for Tom Weitzel's name in much the same way I watch for things like "Directed by Michael Bay" and "Get rich Quick". That is, I'll be avoiding him with care. 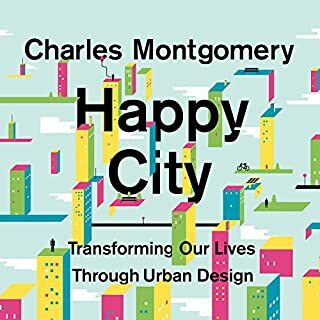 While this book is somewhat interesting and is good for simply demonstrating to skeptics that major urban change is possible, there just isn’t much to sink your teeth into. It’s written to be very readable to casuals, but if you’re looking for specifics about policy or gritty how-to, look elsewhere. It paints a nice rosy picture of Oklahoma City and Cornett’s career while deftly avoiding anything uncomfortable. 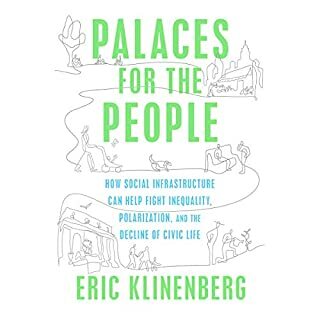 I believe this book was written more to enhance Cornett’s reputation during an election season than to actually make an impact in urban policy. 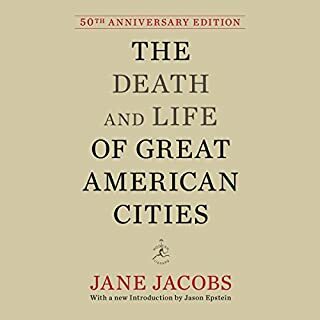 For something more substantial read “Boomtowns: Restoring the Urban American Dream” by Stephen Walters, or “Triumph of the City” by John Glaeser. 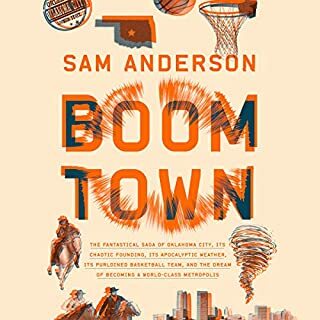 I’ve also heard “Boomtown” by Sam Anderson is a much more thorough book about Oklahoma City but I haven’t read it yet (that’s next on my queue).